Last Saturday, I was fortunate enough to attend an event super close to my hometown, which meant little travelling for once...YAY! 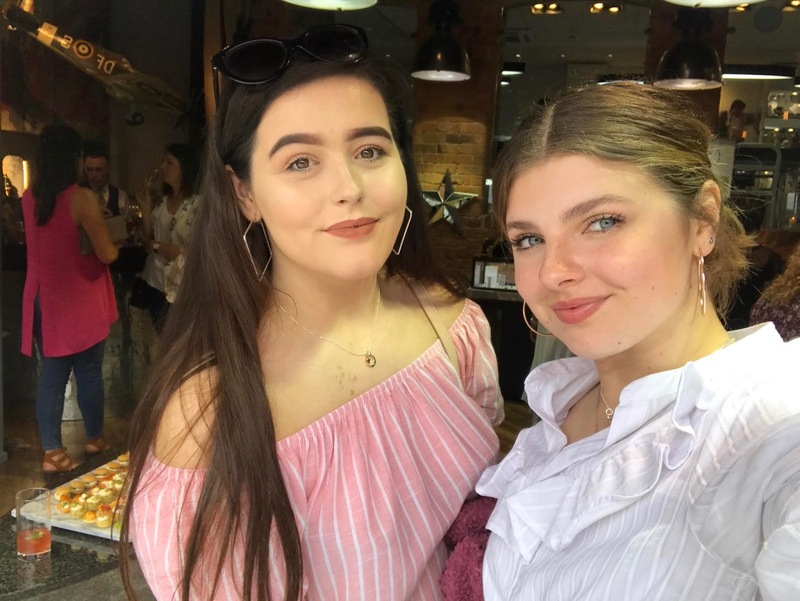 I drove to Northampton for the Chlobo summer party to meet with my gorgeous friend Sophie, whose blog you also need to check out if you're into fashion and styling. It was so lovely to meet someone so similar and like-minded - I cannot wait to catch up again soon. This summer party was located at the wonderful Steffan's Jewellers, in the Northampton high street. The shop was filled with beautiful women, a lovely room dedicated to Chlobo products, including the wonderful new Cherabella collection. Smiles all around. 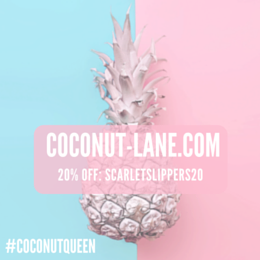 Everyone was in a wonderful mood, the sun was shining; we were greeted with warm welcomes and a glass of Strawberry Daiquiri. There were canapes, even a lovely slate of desserts to cure my sweet tooth (the brownies and strawberries were delicious) and the room was beautifully decorated. Alongside taking some photos and vlogging, Sophie and I wandered around looking at the diversity of the jewellery pieces. 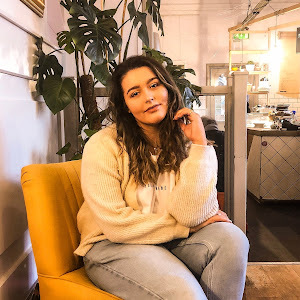 We picked out our favourites and admired Chloe's creativity - Chloe Moss is the creative director of the company and she even popped by to have a chat with us. 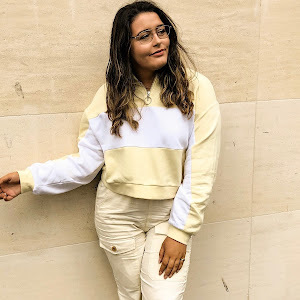 We spoke to herself and her mum for ages about her journey to becoming the successful creator and business woman she is today. I love celebrating people's successes and we were overwhelmed by the love of everyone in the store. One cocktail and several brownies later, we spoke to a beautiful woman - Julles London - who is the creative director for a company called Steff Jewellery. They are specifically exclusive to Steffan's Jewellers, making the brand even more special and unique. Julles was kind enough to gift Sophie and I a few of our favourite pieces from the gorgeous range of jewellery they had to offer. I'm a huge lover of silver jewellery to wear on a daily basis; therefore, I opted for the gorgeous double winged ring and the silver chain to wear around my neck. The beauty of the charms that Steff Jewellery have to offer is the fact that you can mix and match; the charm's versatility allows you to swap your charms from bracelet to necklaces and now even to earrings. I'm so excited to receive a pair of their new earrings this week! I also chose the beautiful moon and star charms to add to my silver chain - they compliment and sit so well together. Julles is such an incredible jewellery stylist and super lovely - if you're ever in the Northampton store, don't hesitate to chat to her because she is so welcoming and friendly. Have you heard of Chlobo or Steff Jewellery before? Are you a silver or gold jewellery person?